Life Insurance Corporation of India or simply known as LIC is an Indian company that deals in insurance and investments. 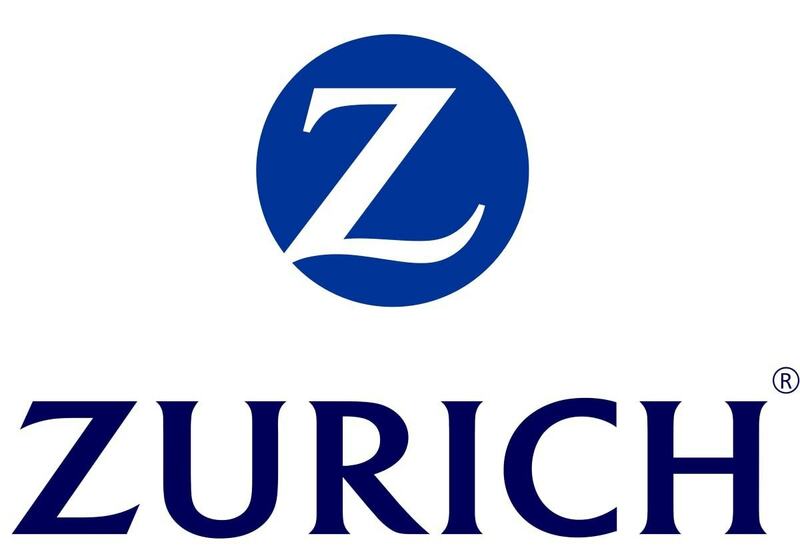 This largest company of insurance is an Indian state owned company and has its headquarters in Mumbai, India. 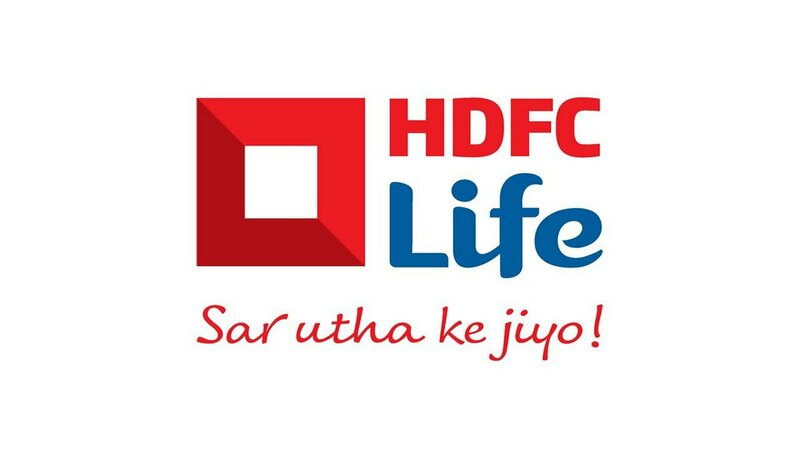 Life Insurance Corporation was established in the year 1956 after the Indian parliament passed an act to nationalize the industry of private insurance. 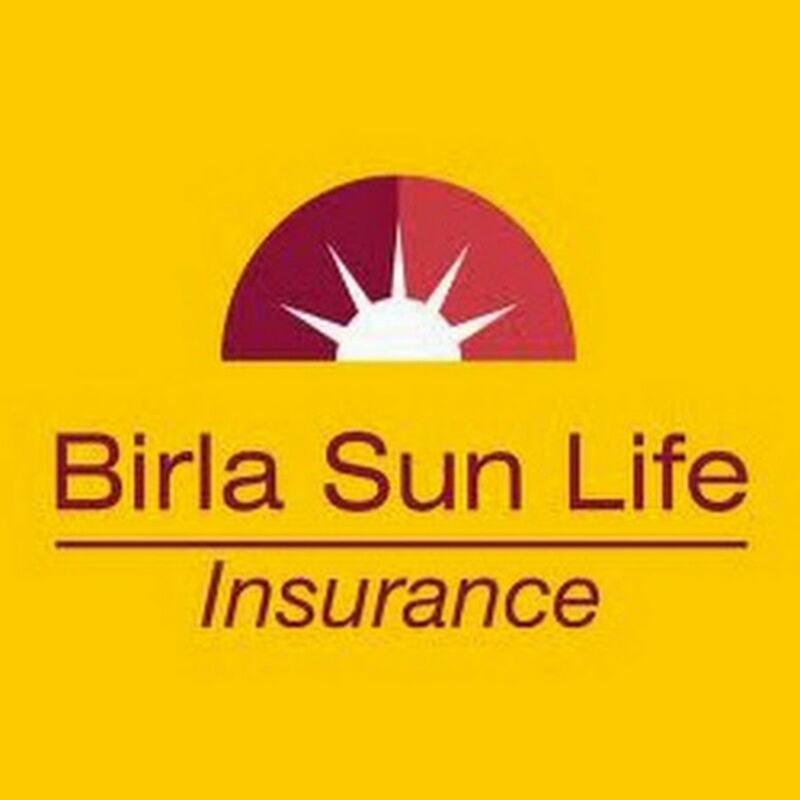 Nearly two hundred and forty five companies of insurance were merged in order to create this company LIC. 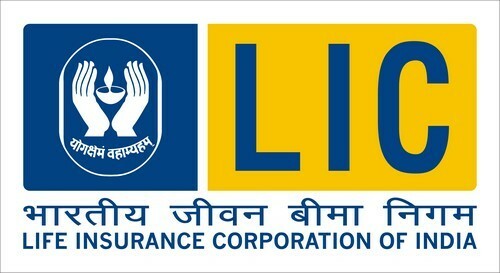 Since that time until the year 2000, the sector of insurance has been under the monopoly of LIC. The main objective of nationalization of LIC- Life Insurance was to remove the risk of loss and to provide the policyholder the protection in terms of money. Besides this, various pension plans, annuities, group schemes, special plans and unit-linked plans are also in place for the benefit of consumers. LIC- Life Insurance has also launched several products especially for children, senior citizens, women and handicapped. LIC also has schemes for people who are on the borderline of poverty. As LIC- Life Insurance is a service industry, the distribution of its products and facilities is done through various channels – direct and indirect. Numerous routes are taken to reach the potential customers. 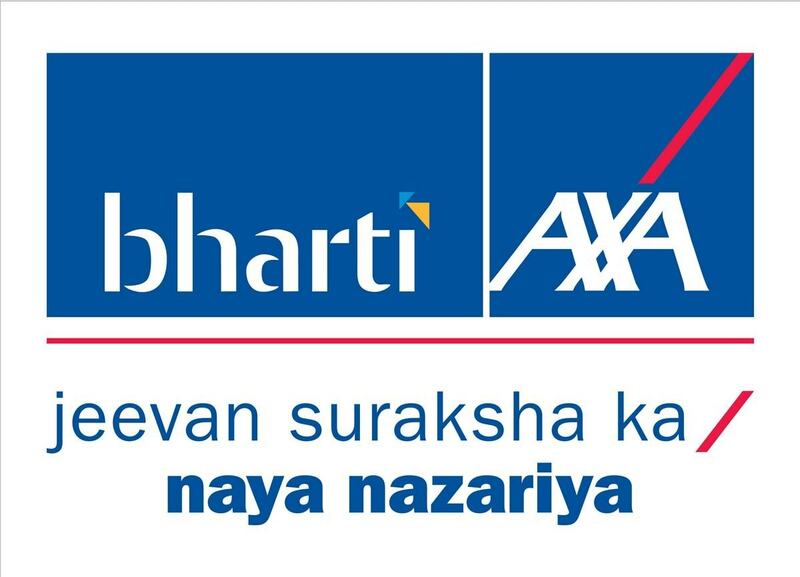 The most important and basic channel member until this date has been the “Insurance agent”. Taking various innovative routes in order to reach the corner that is the farthest and remotest is the objective of the LIC Company. Physical distribution of the service products, which in this case is funds and support at the right time and place is an important factor of marketing policy of LIC- Life Insurance Company. The organization’s channel of distribution consists of agents, brokers, development officers, retail services related to finance, branch office, alliance with banks and distributors, corporate agencies and proper and well-maintained infrastructure. 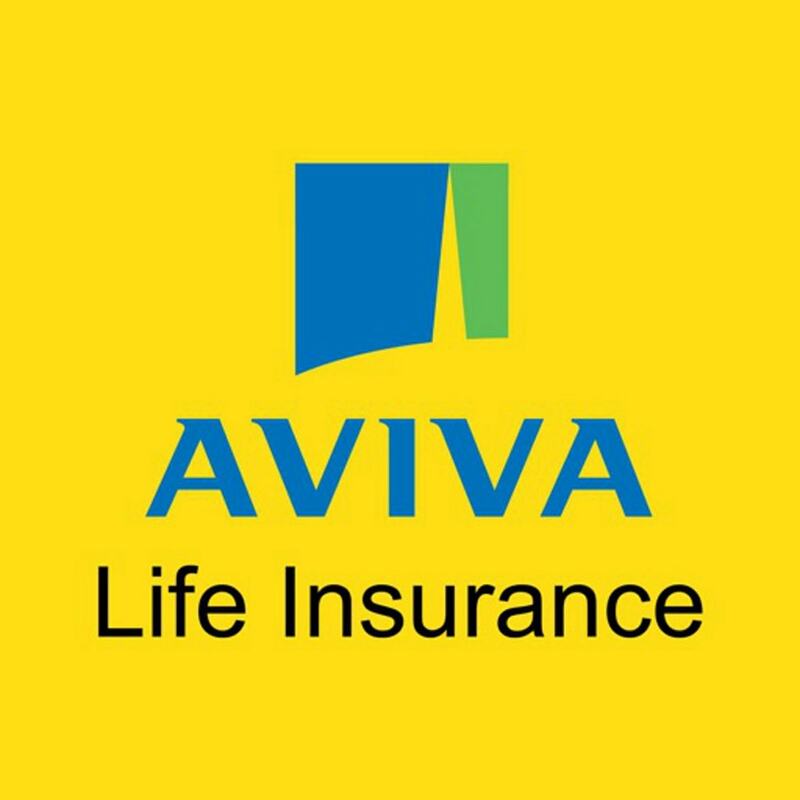 Presently LIC- Life Insurance distributive channel consists of numerous development officials, agents and service branches who are active participants. Presently the number of zonal offices LIC has is eight, divisional offices are 109, satellite offices is 992, branches is 2,048 and numerous corporate offices. 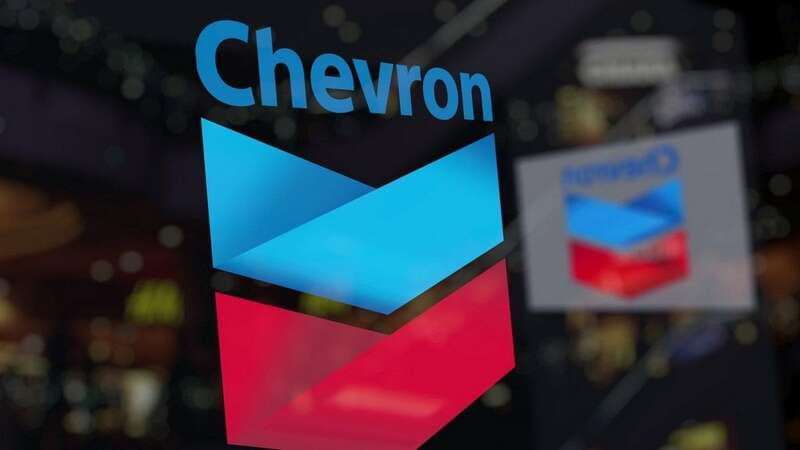 It also has a network of corporate agents that are 242, individual agents that are 1,337,064, referral agents that are79, brokers that are 98 and tie-ups with 42 banks. A suitable pricing policy is a very important factor in the successful running of an insurance company as it is the pricing policy that affects the sales volume of a company. Price is actually the valuation that is offered for the product by the offerer. For any LIC- Life Insurance policy, the policyholder has to pay a premium that is paid either annually, half-yearly, quarterly or in some cases monthly. The management takes the decision of fixing the premium of every policy relating to a particular period. A complete market analysis is done and information about various facts are collected like how much money can an individual afford for a particular scheme, and what is the economic and financial condition of the market at that particular time. This data helps in making the fair and reasonable pricing policies. The management also makes pricing decisions about the premium mode, premium level, investment return, loan interest and the commissions. If you compare LIC products with other insurance products, then you will find that LIC is very much a value for money product. With its excellent brand value, and service quality, a customer can get full value as per the price paid for an LIC product. The promotional strategy of LIC- Life Insurance is very simple and straightforward. Its main aim is to inform the consumers about its various policies and about its brand. In order to fulfill this it has taken steps like personal selling, exhibitions, demonstrations at events, advertising and new schemes. Bags, diaries calendars are distributed as gifts and incentives to the policyholders. Advertisements are shown on televisions, newspapers, billboards as promotional activities. A mobile van for publicity roams across the rural areas creating awareness about the company. LIC- Life Insurance has its own website and webpage where all the detailed information about every possible query is supplied to satisfy the consumers. The majority of advertising is driven towards insurance which can be purchased by the common man so as to increase the reach of the company and at the same time, the sale of the product. Thus, product introduction and product retention in the mind of the customers is the major objective of promotions by Life insurance corporation. How to get the best in March for LIC i.e.